Candyland & Big Chocolate - "It's A Shark! (Gold Top Official Remix)"
Gold Top is a name I&apos;ve been keeping an eye on ever since coming across their tracks via TrapMusic.NET. 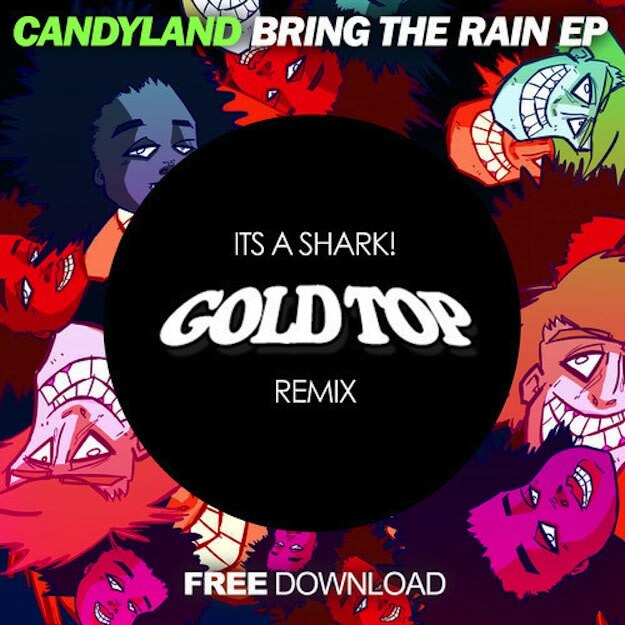 Now Gold Top has taken up Candyland&apos;s "It&apos;s A Shark!" and put the official horn-led, bleeped-out trap remix on it. The Southhampton, UK producer/DJ has been delivering a grip of great free remixes. Check this one out and grab the other ones now.